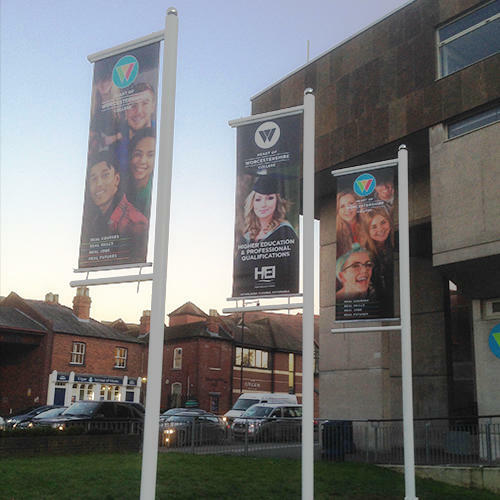 Double sided block out banners completely eliminate what's on the opposite side. Ideal for double sided lamp post banners, projecting banner arms or scaffolding advertisements. Can be used for hanging banners and perfect for all locations such as shopping centres and leisure centres. 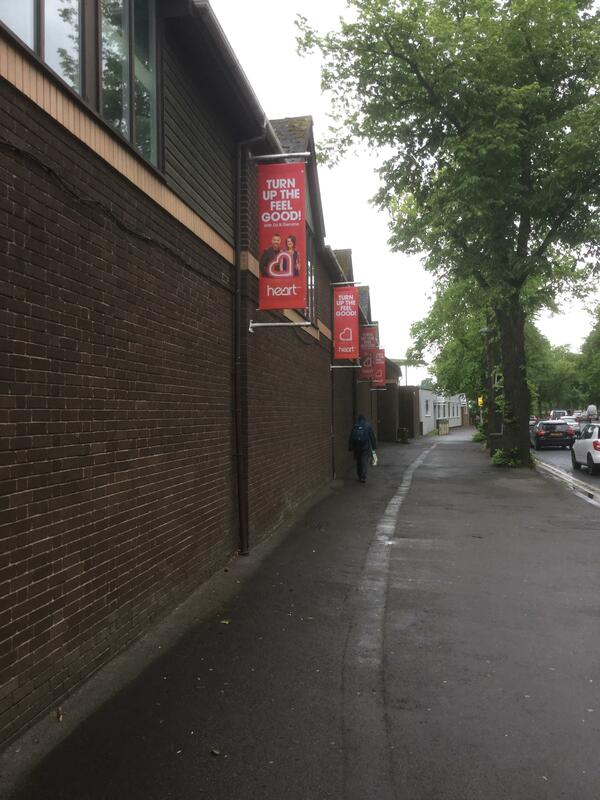 Our premium 720gsm custom print PVC banner material are designed for cost effective long term use and offers a super smooth finish. Standard finishes include: hems and eyelets, cut to size,cut and eyelet, pole pockets and hems only. Waterproof banners that are printed with fade proof eco-solvent inks. Keep all important text or images 5cm from the edge.